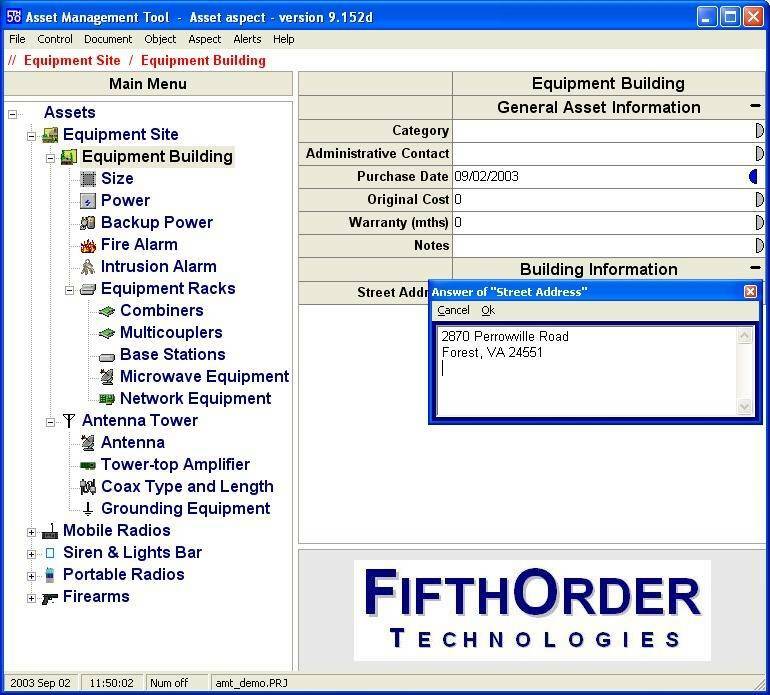 FifthOrder Technologies provides software applications to increase your productivity. Our core product is The Integrated Configurator - a rules based, data driven framework which provides rapid application development. We specialize in complex business applications and engineering tools development.